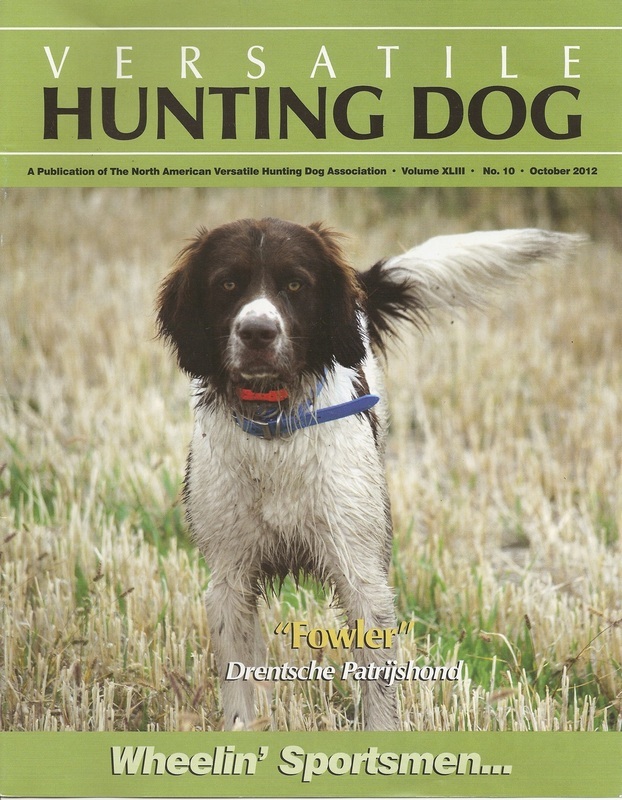 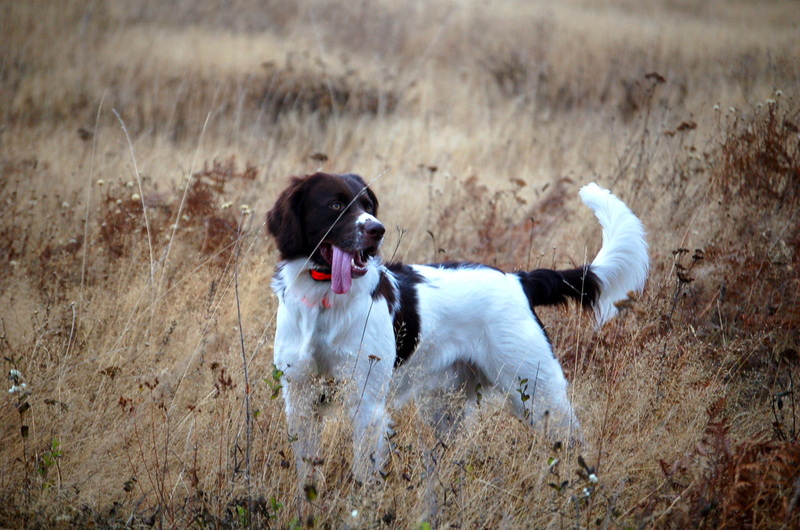 October 2012 - Fowler was featured on the cover of NAVHDA's Versatile Hunting Dog Magazine. 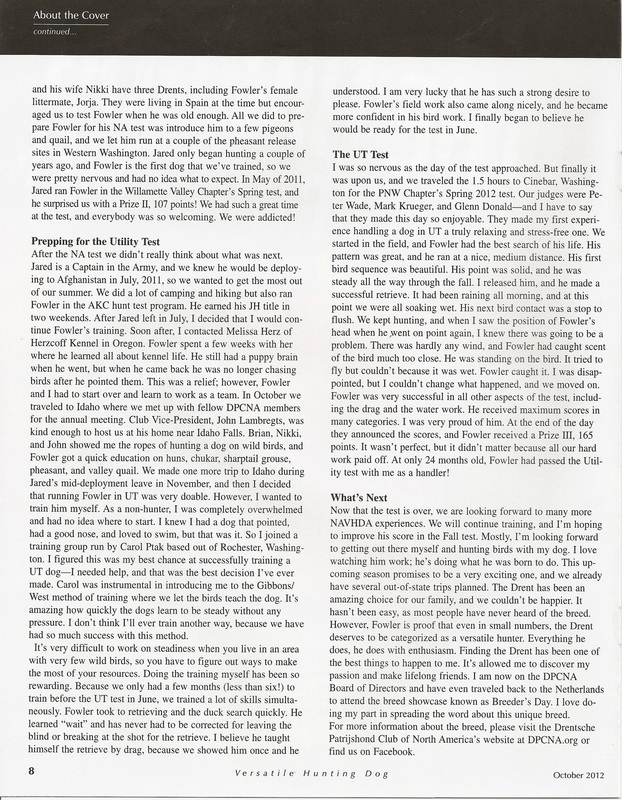 Click on the pages below to read the article! 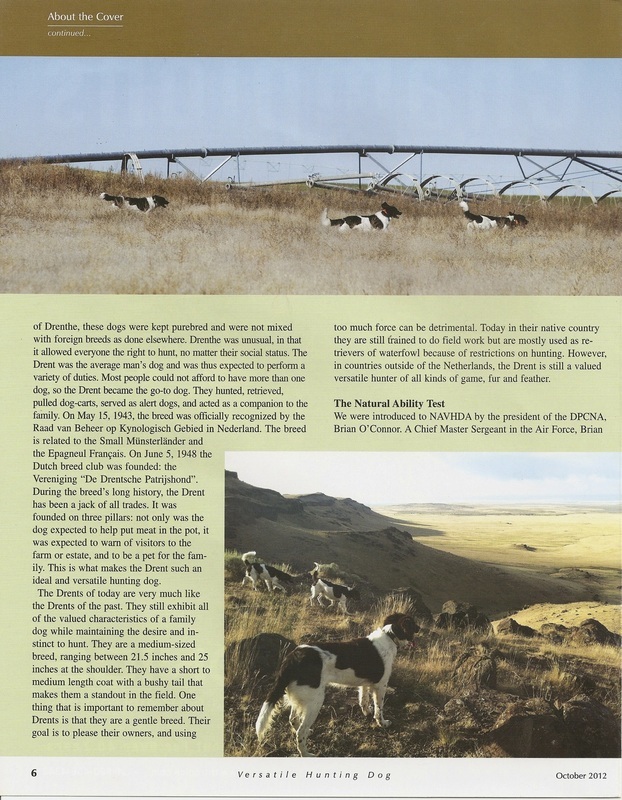 Read Dave Carty's article on the Drent and the DPCNA - published in the May 2010 issue of Gun Dog Magazine! 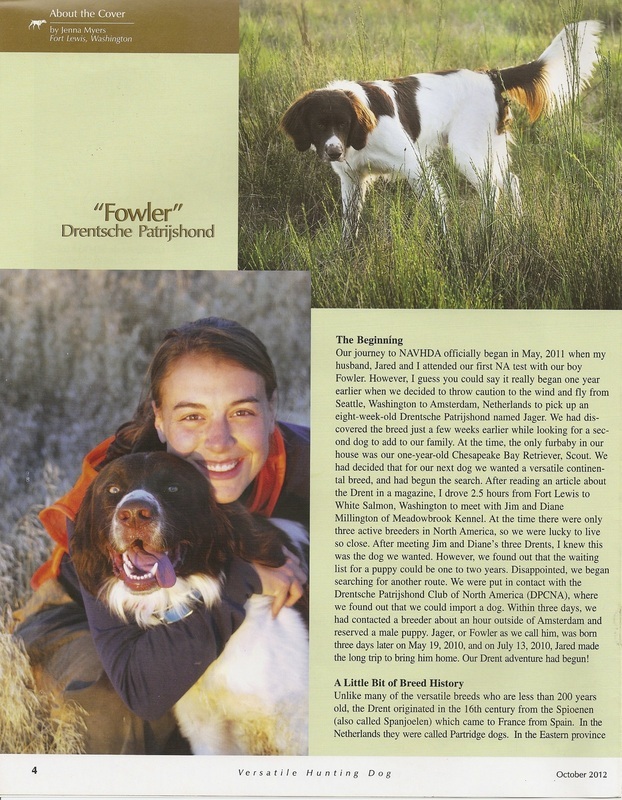 Read DPCNA President Brian O'Connor's article that was featured in the VHDF (Versatile Hunting Dog Federation) publication in 2009.